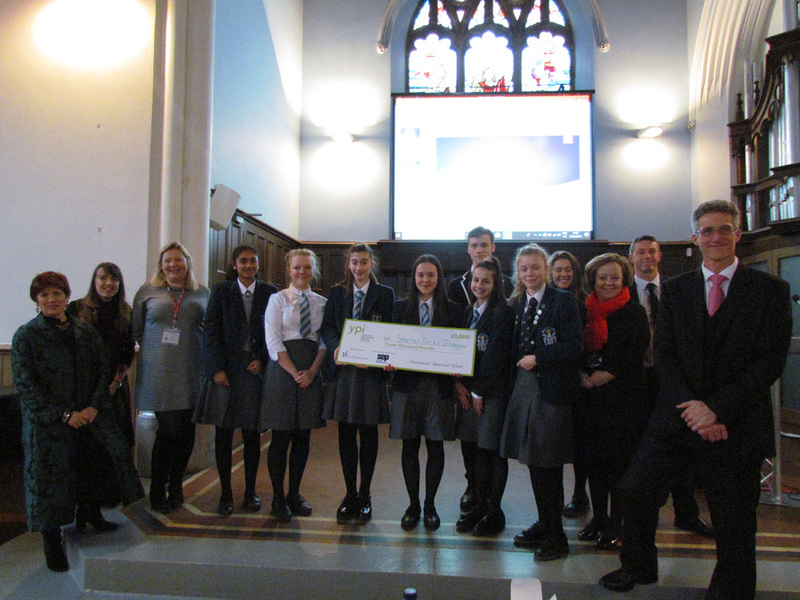 The Hutchie community enjoyed the S3 YPI Final this week, with pupils winning £3,000 for their chosen charity, Starter Packs. During the 2018/19 academic year, the S3 pupils have been working closely to research local charities that would benefit greatly from the donation. The final was held in the Fortheringay Centre on Tuesday with each group pitching ideas to a panel of judges, staff and pupils to secure the grant for their chosen charity. 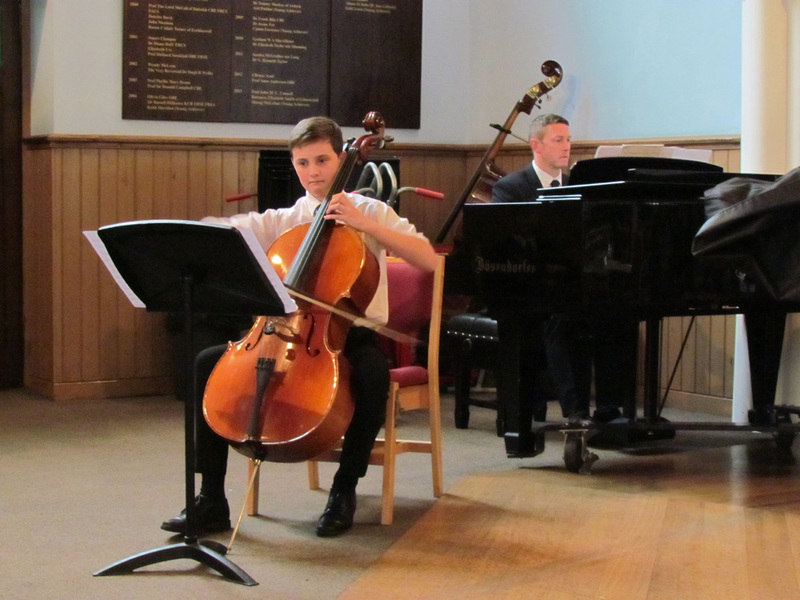 Attendees enjoyed live performances from music pupils accompanied by music teacher Mr Scott. Congratulations to pupils Alison, Sowmi, Erin, Hannah, Jill and Zoe. Starter Packs is a charity that provides basic packs of essential household goods to those facing poverty and can’t afford them and the funding will enable them to help even more people. The competition was judged by Ruth Walker Chairperson of the Board of Governors, Colin Gambles Rector, Gillian Fergusson Depute Rector, Lara Bradley, Head of Community, Olivia, Head Girl and Fraser, Head Boy. Very well done to all of our S3 pupils who worked tirelessly to make the afternoon such a success.